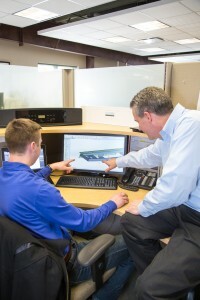 Mar-Bal offers full service support during product design. Mar-Bal provides system mold design to optimize design at a cost that is competitive in the marketplace and ensures long-term performance of your product. 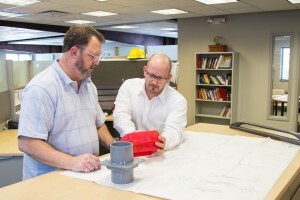 Mar-Bal’s product engineering team can design a custom part to meet demanding and hostile environments and provide for parts consolidation and function with molded-in inserts and eliminate secondary processing. 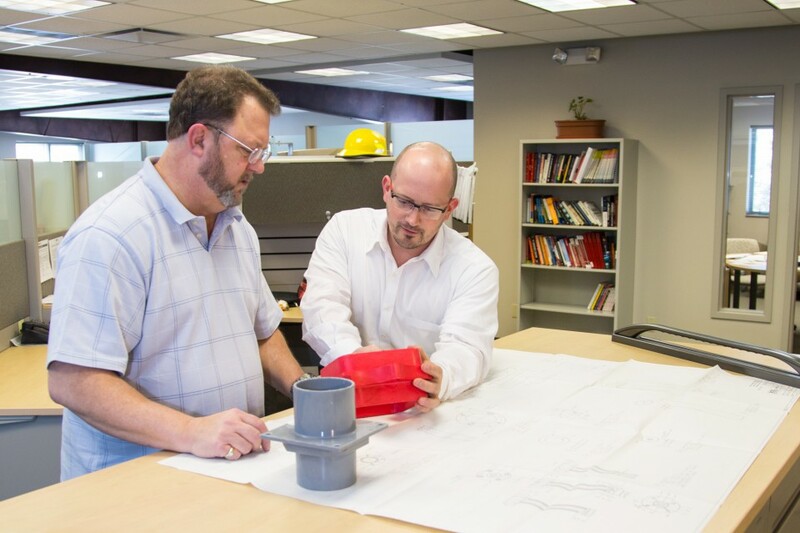 Further, through our structured Program Management system, we will effectively manage your project to ensure that we deliver on-time to meet or exceed your expectations.